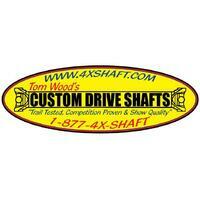 The Land Rover / Range Rover drive shafts we manufacture use our “Gold Seal” 1310 series universal joints. 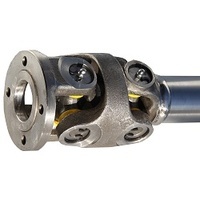 The 1310 series is the most common universal joint in the world used in many Ford, GM, Jeep & Dodge applications. It is very similar in size and strength to the factory original Land Rover universal joint. 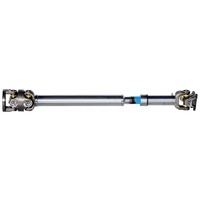 With our drive shaft, you should never have a problem finding a replacement universal joint if it is ever needed. 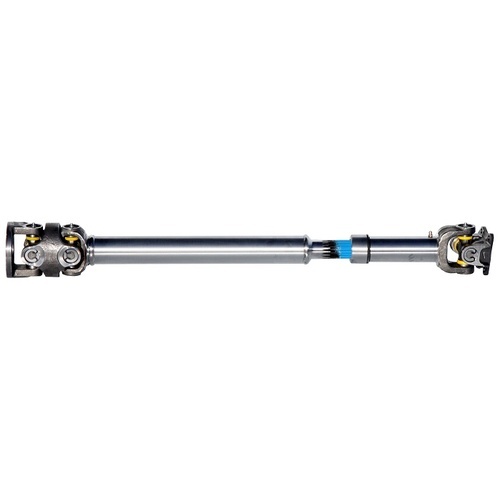 All of the drive shafts we manufacture for the Land Rover are direct “bolt in” replacement shafts. It is no longer necessary to use the old style adapter flanges.